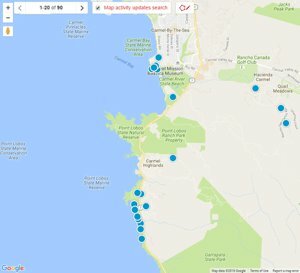 Search all Northwest Carmel real estate listings in Carmel, CA of homes for sale, condos for Sale plus foreclosures, short sales and Northwest Carmel information on one easy site. Northwest Carmel real estate offers residents of this highly sought after neighborhood true Carmel-by-the-Sea living at it is best! This locale has it all including real estate with Ocean views, Monterey pines, oaks and cypress trees, the ability to walk to Carmel Beach, walk to downtown Carmel shops, eat at Carmel restaurants or just take a peaceful walk and enjoy the scenic beauty of this rare and wonderful place. Even the architecture is fun to look at in Northwest Carmel! The boundaries of Northwest Carmel are Ocean Avenue to the south, Junipero to the east, Camino Del Monte north, Pebble Beach to the northwest and Carmel Beach to the west. Stevenson Lower School is located in this coveted area making an ideal place to live if you want your kids to go through one of the best college prep schools in the country. Stevenson’s Upper School (high school) is located in Pebble Beach just a few minutes from Northwest Carmel. If you have questions about this exclusive private school, three of our team members went to school at Stevenson and several of their kids are going there right now! If you prefer the public school route, Carmel School district is one of the top schools districts in the county. Whether you are into golf, surfing, sunbathing, walking on the beach, shopping, people watching, eating at great restaurants or even hitting the town for a little nightlife, living in Northwest Carmel truly offers the Carmel lifestyle at it’s best. The 5 latest listings of homes for sale in Northwest Carmel are below. For a full list of everything that is available in this sought after neighborhood, you can build an advanced search or contact us and we can do it for you. Our website has detailed information including Northwest Carmel real estate statistics. 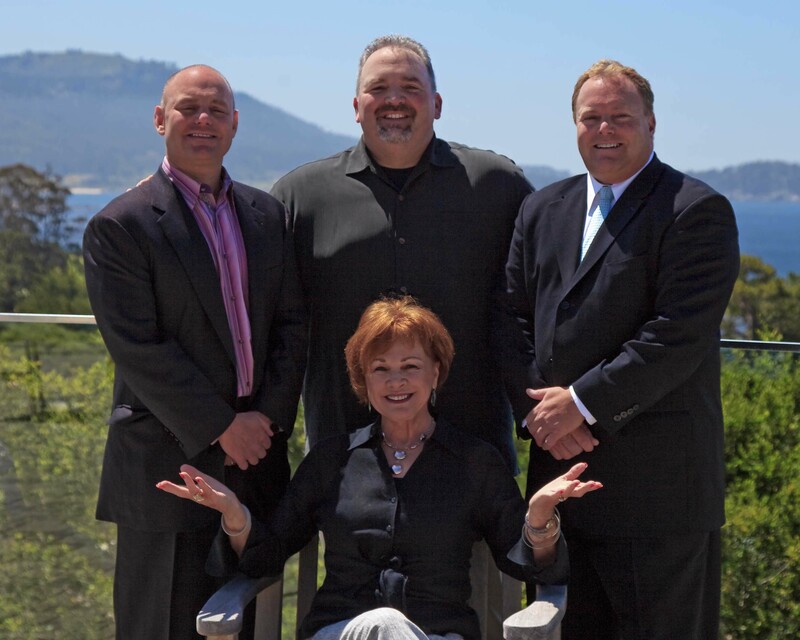 If you are interested in learning more about real estate values in this Carmel, CA neighborhood or if you are interested in seeing homes for sale in the Northwest Carmel area, contact us.